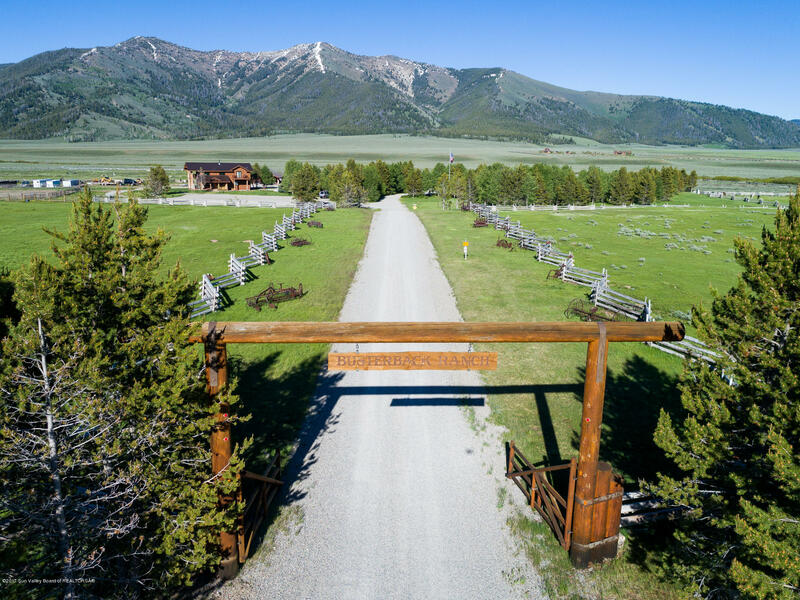 Directions: 40 Miles from Sun Valley. 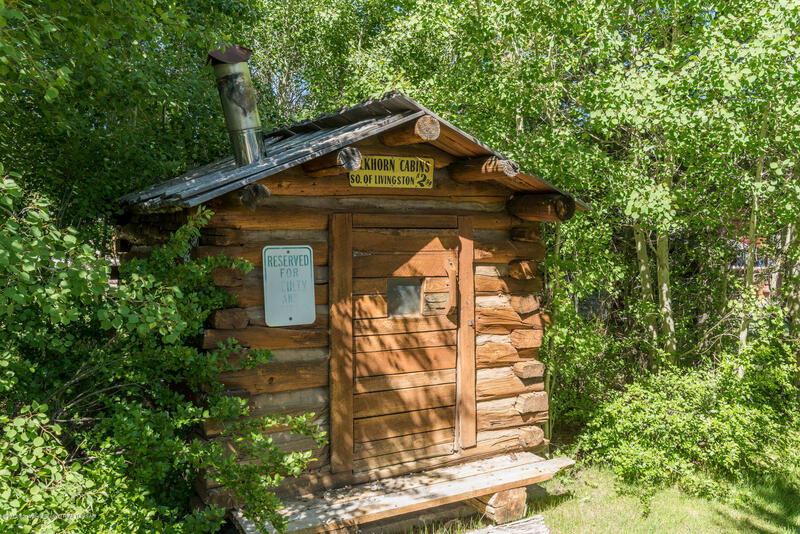 Head North ID-75 N towards Galena Pass. 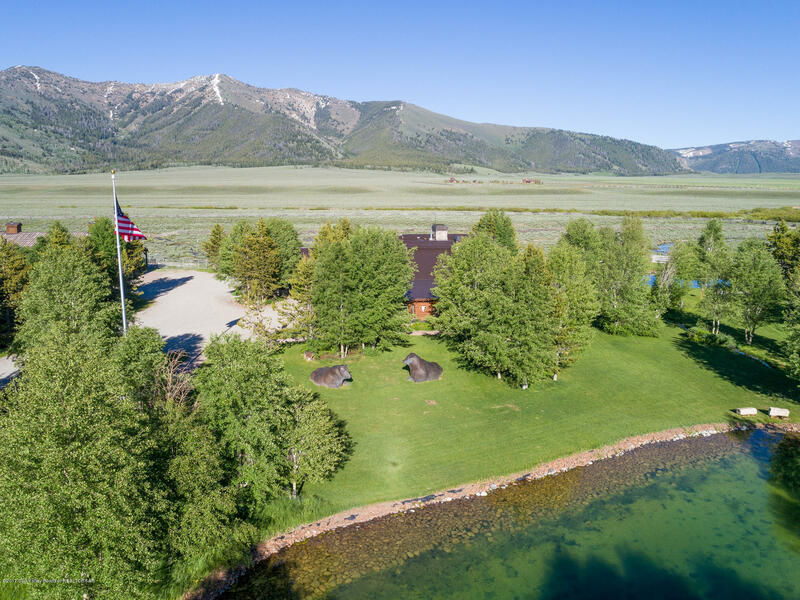 Continue into the Stanley Basin. 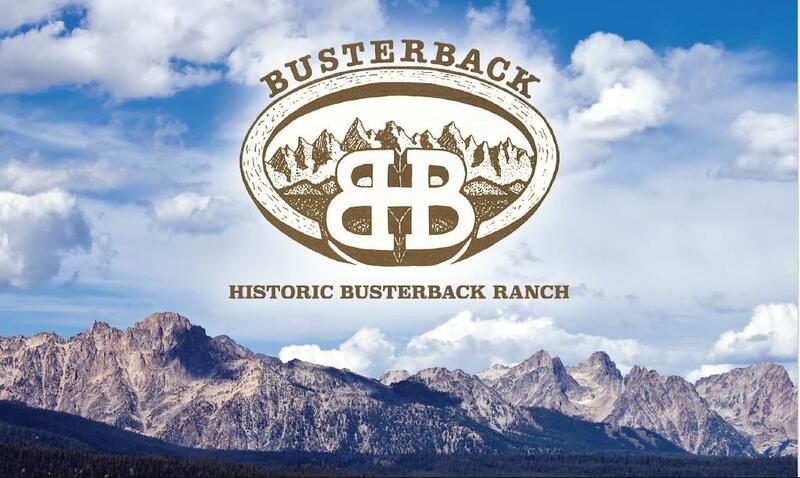 Just past mile marker 168 and Alturas Lake rd, take a right on Busterback Lane. 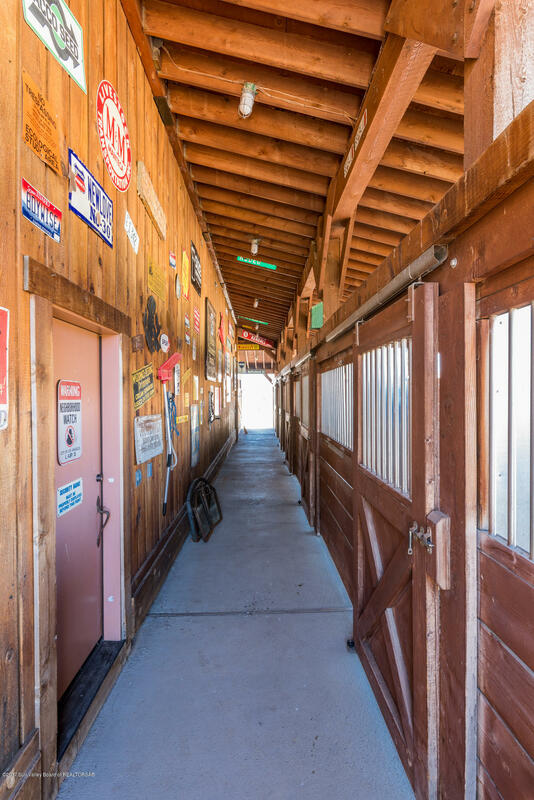 ... numerous outbuildings. 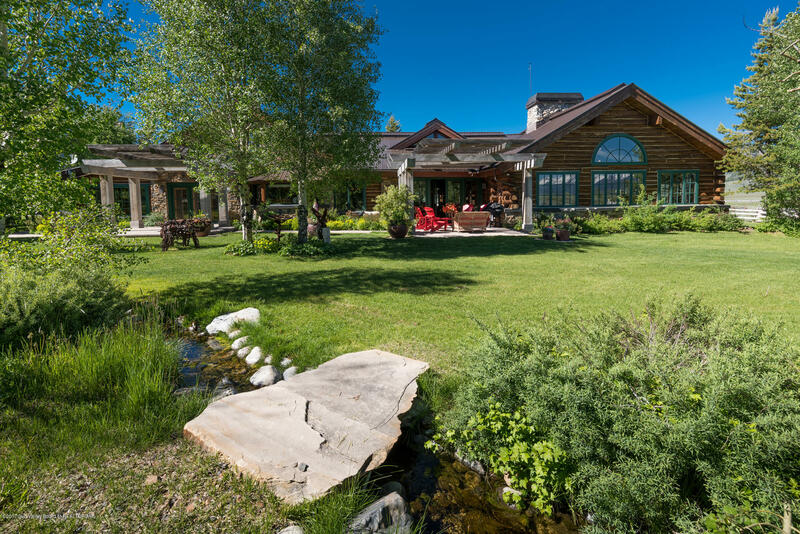 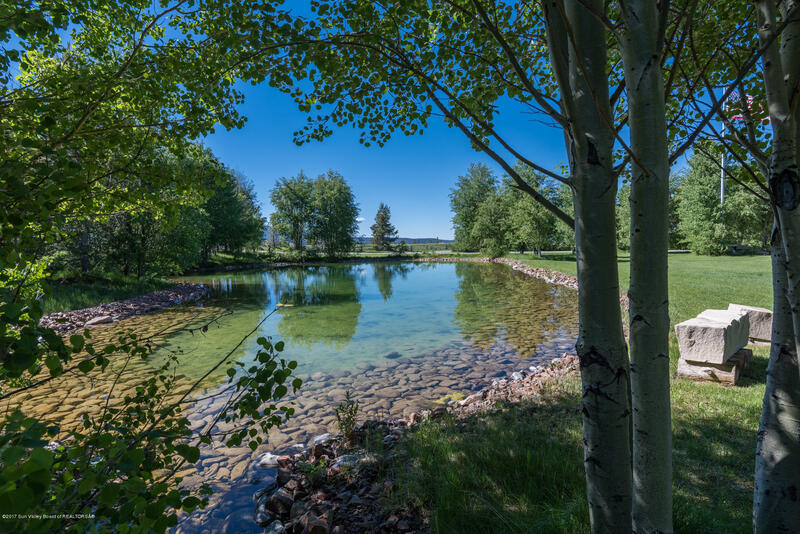 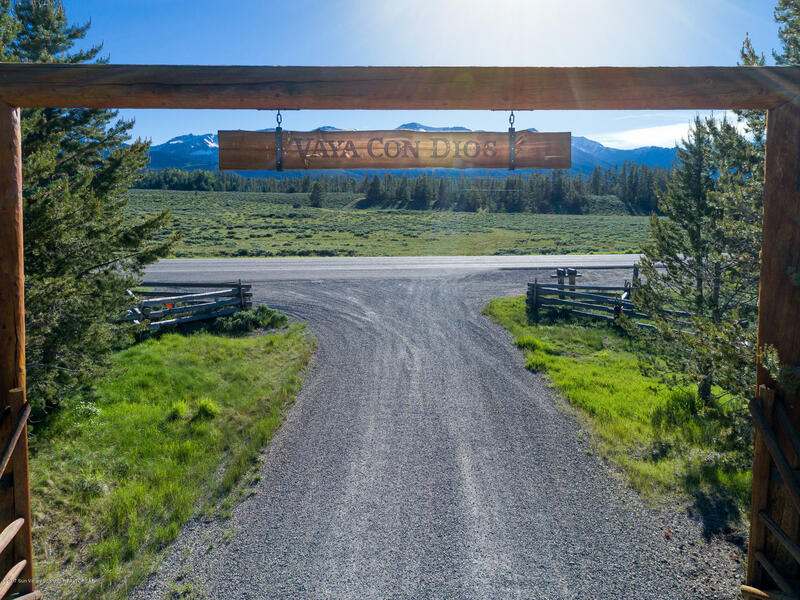 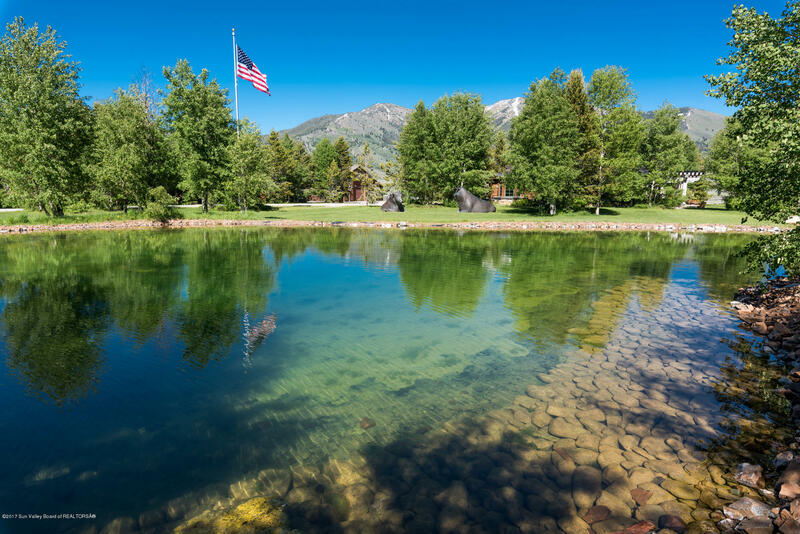 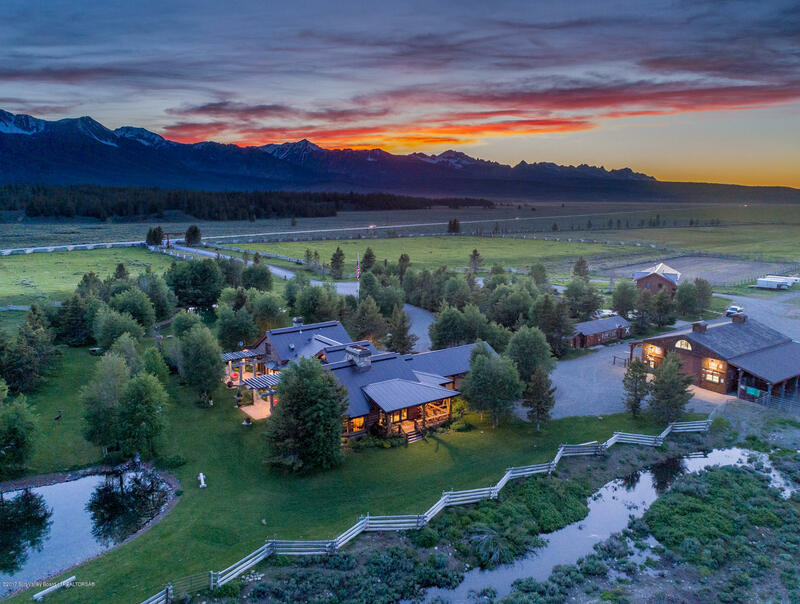 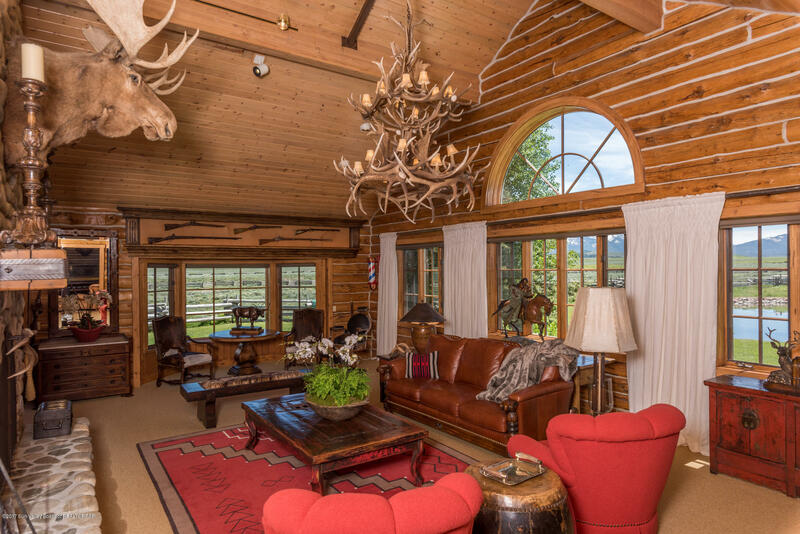 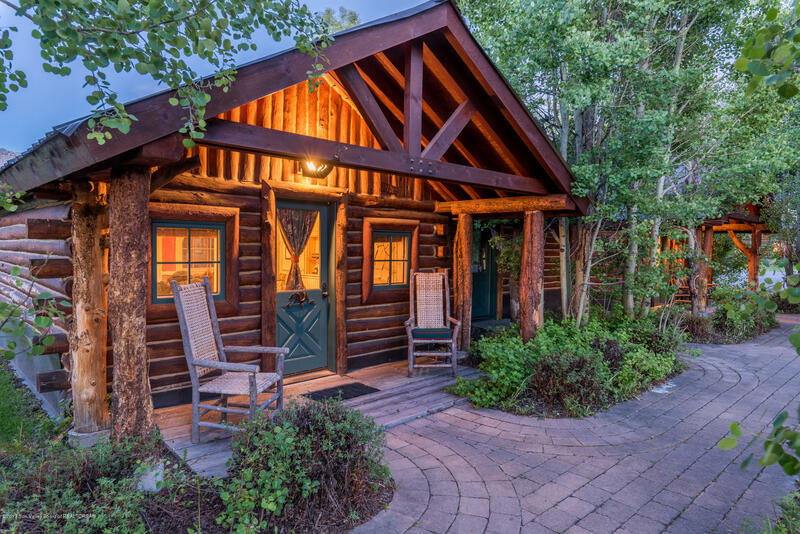 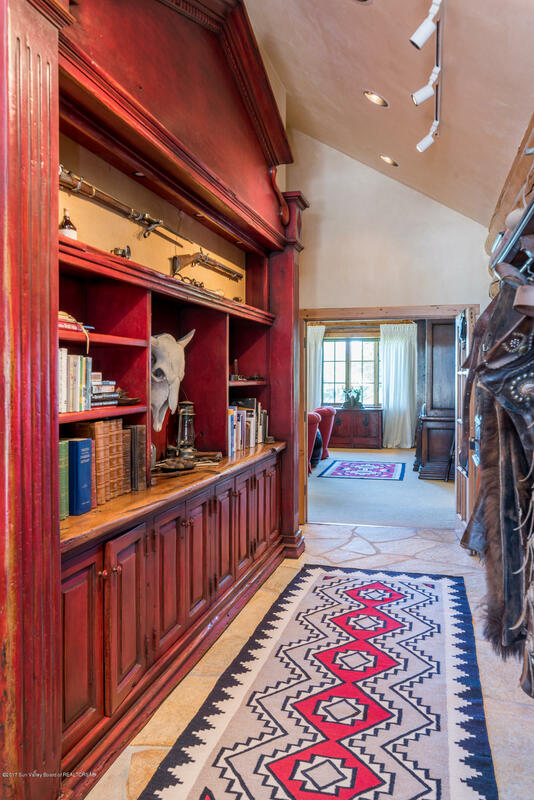 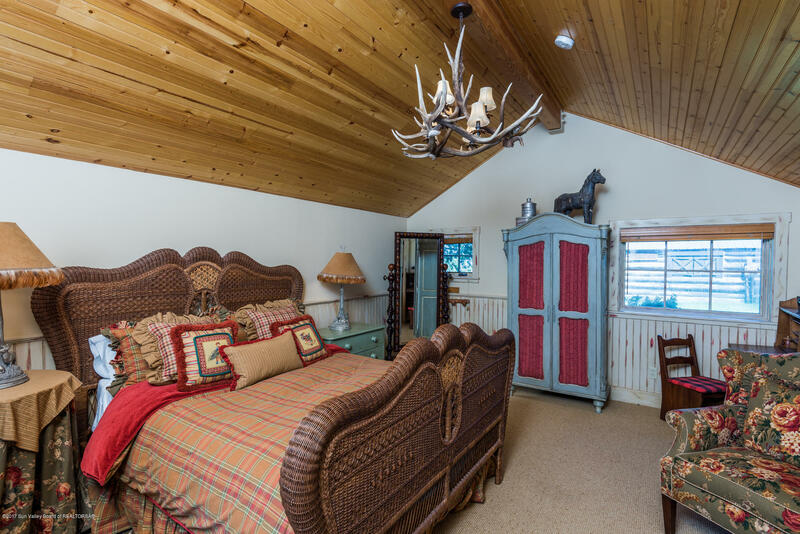 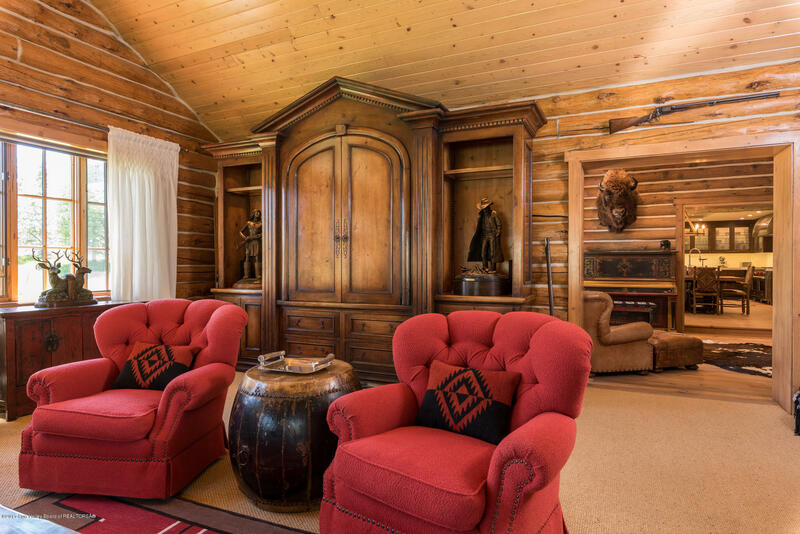 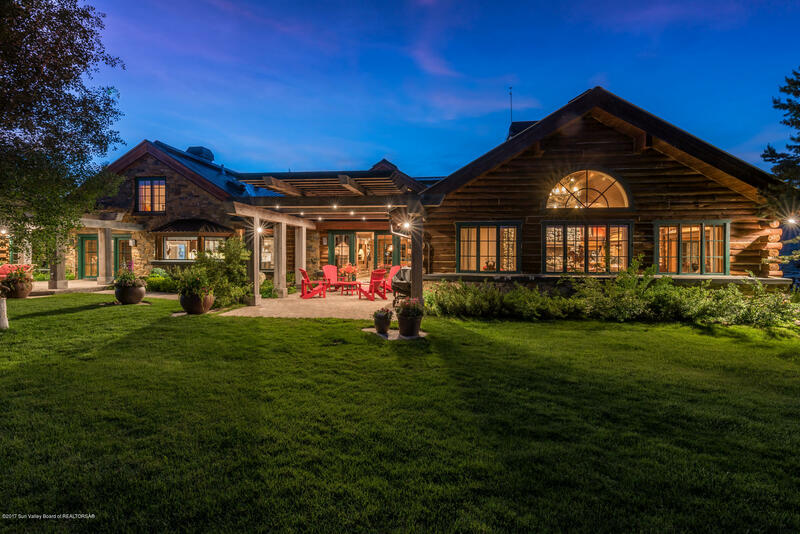 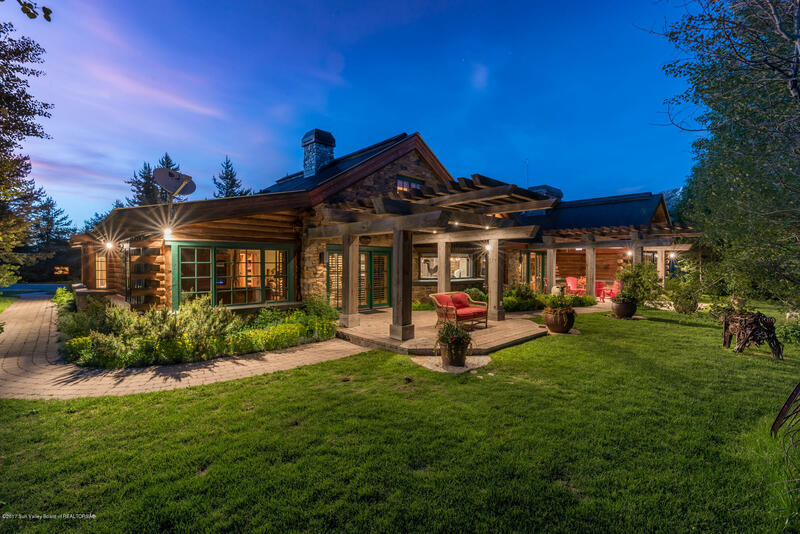 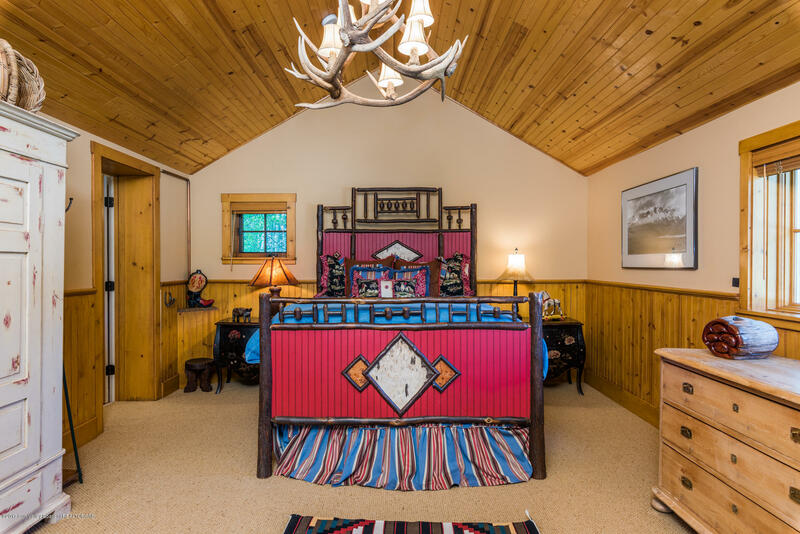 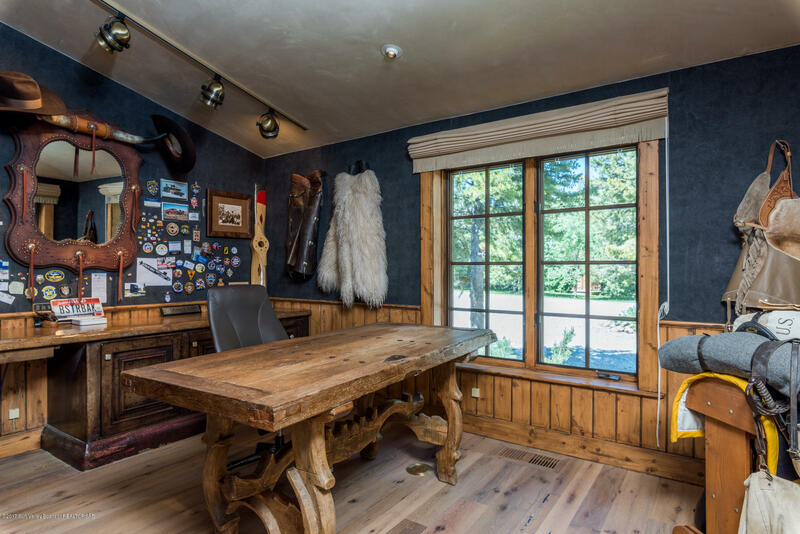 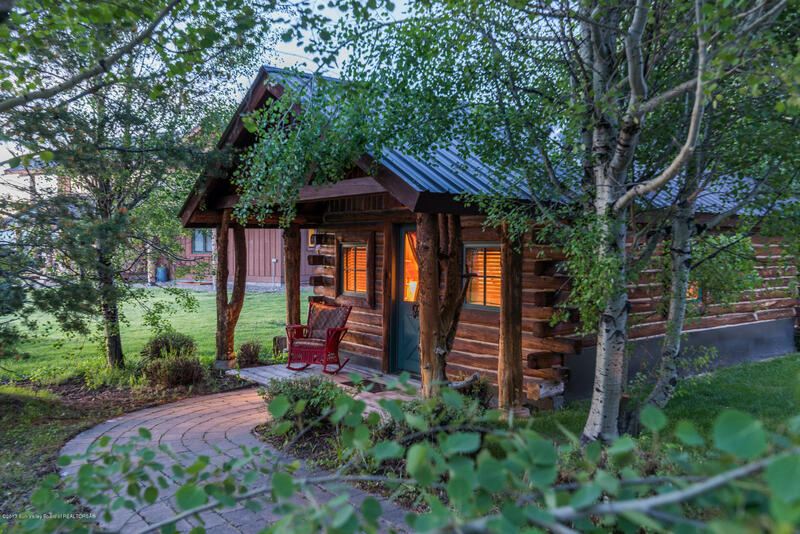 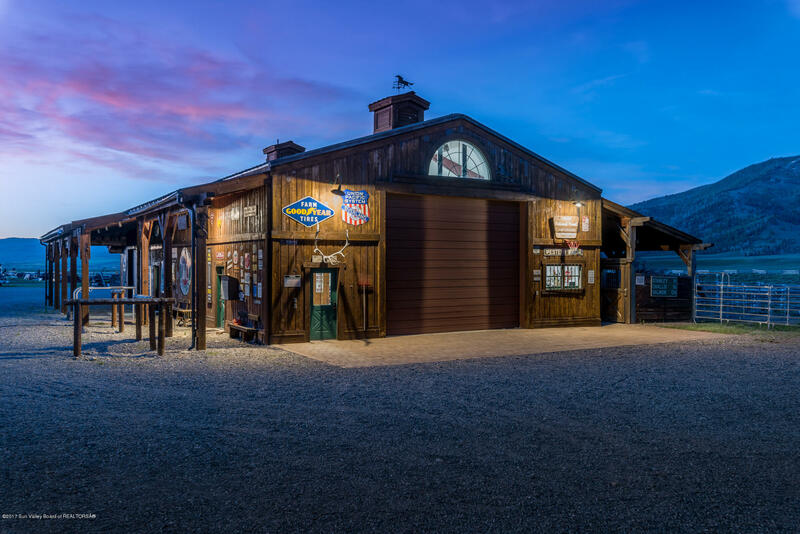 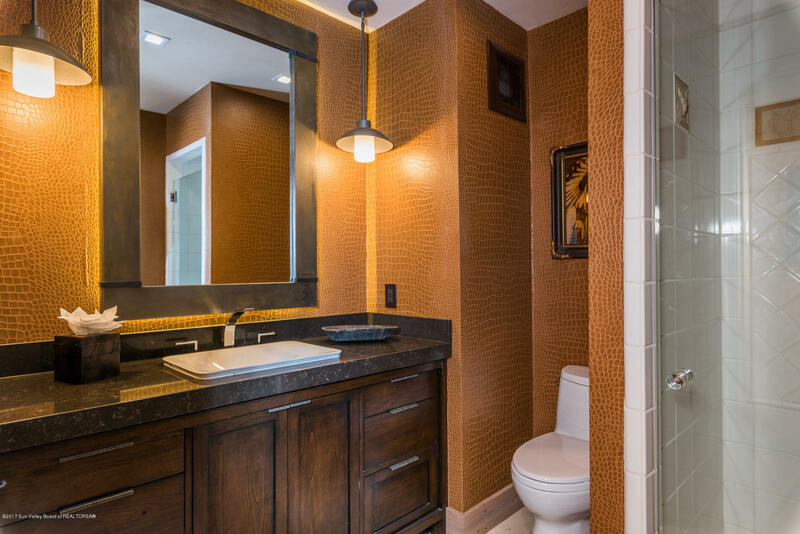 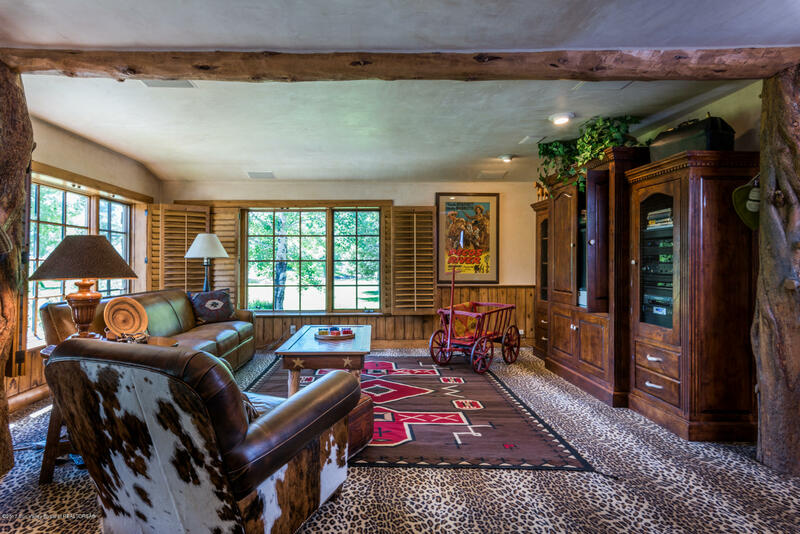 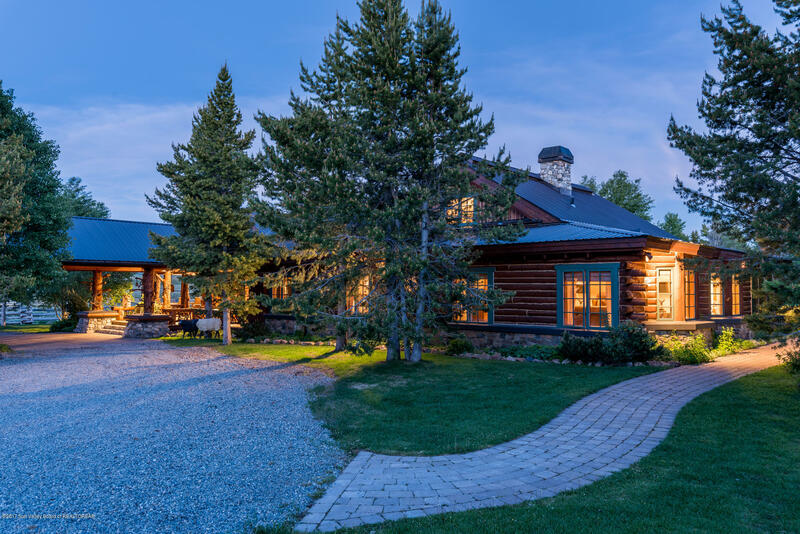 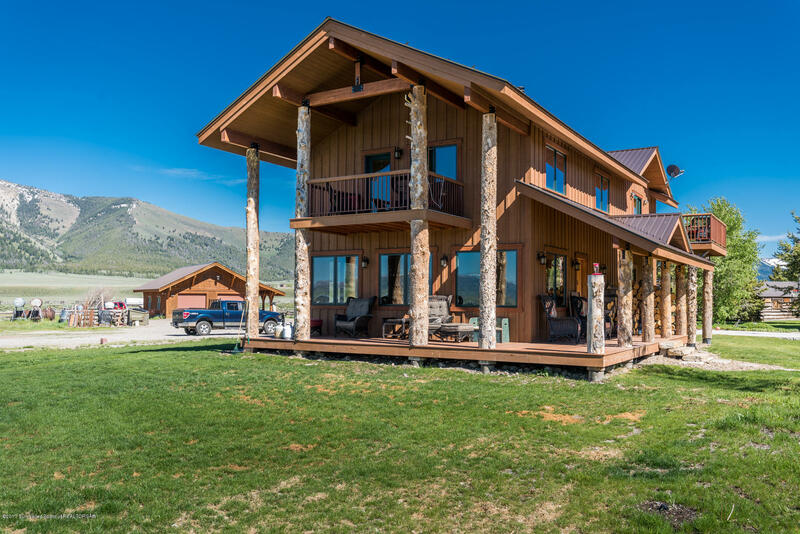 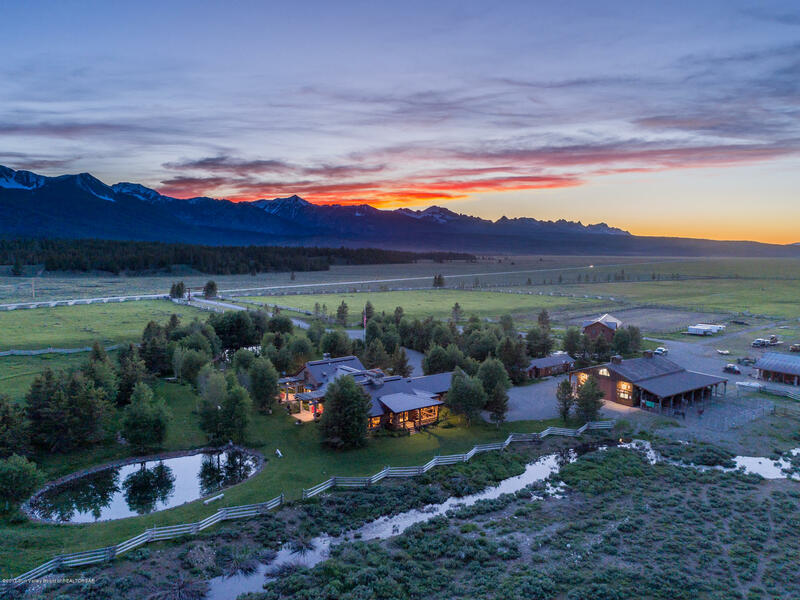 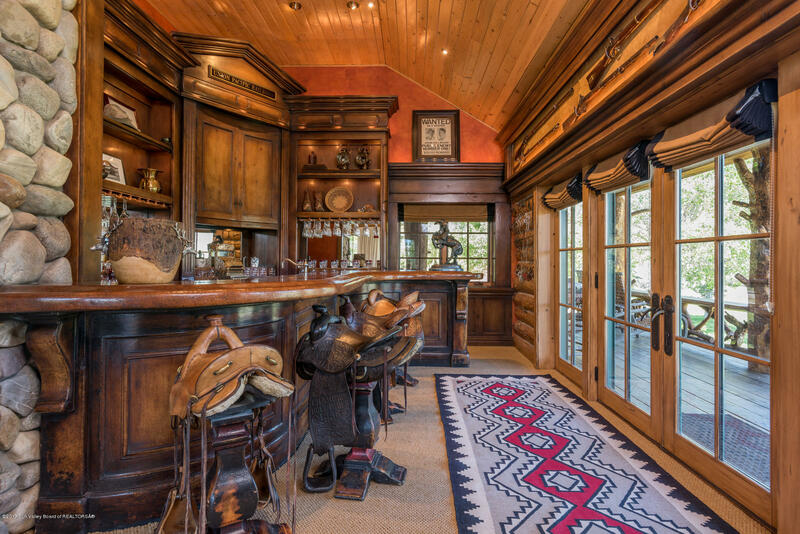 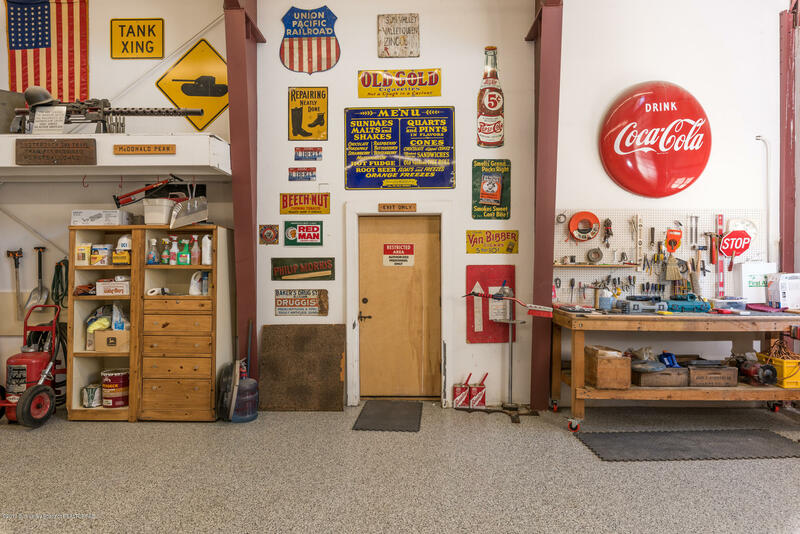 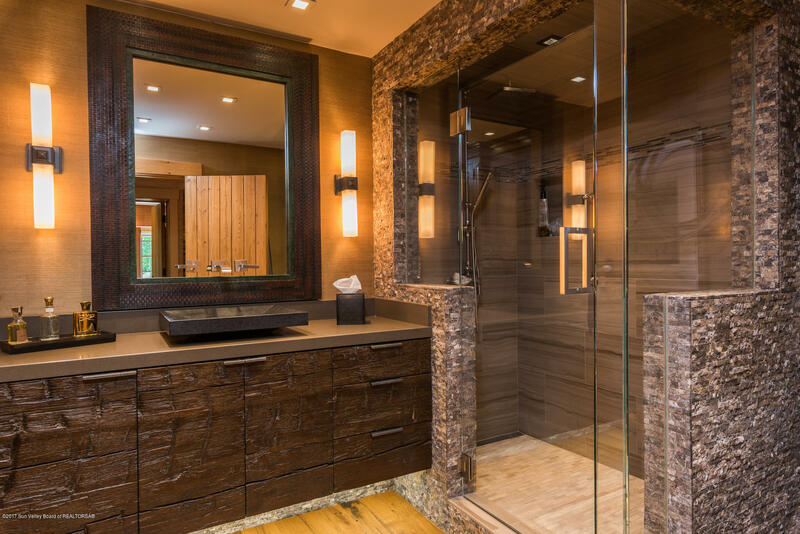 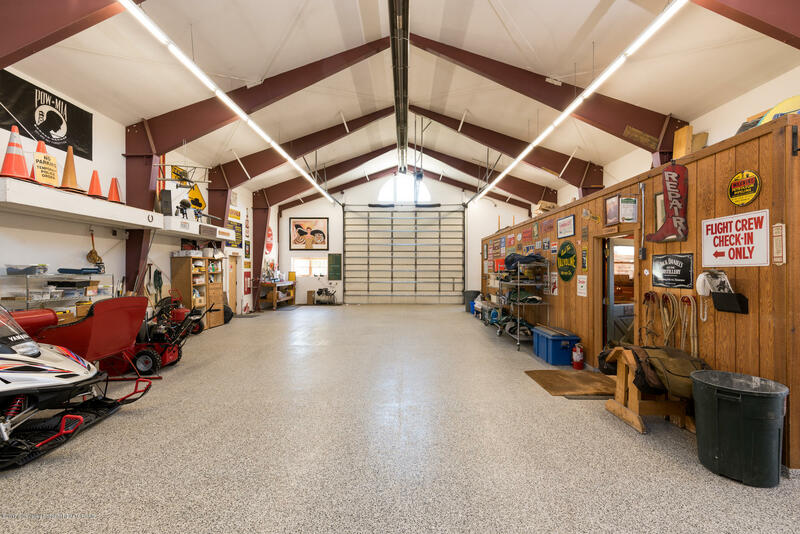 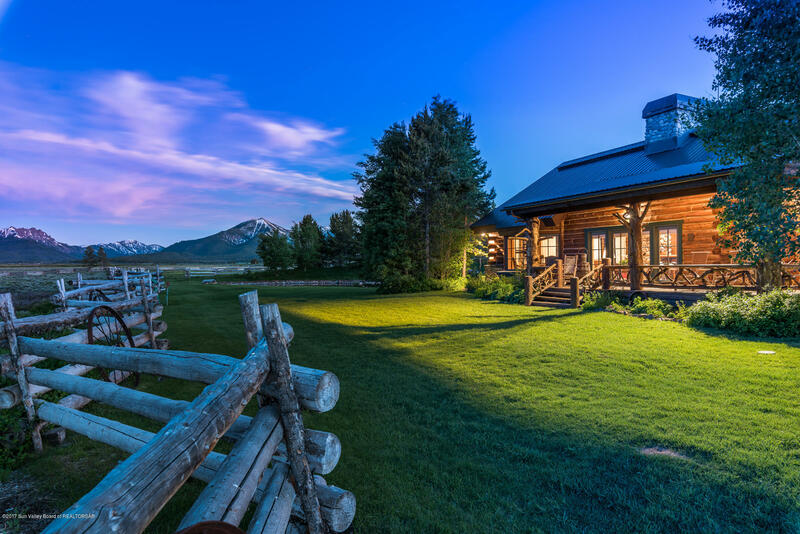 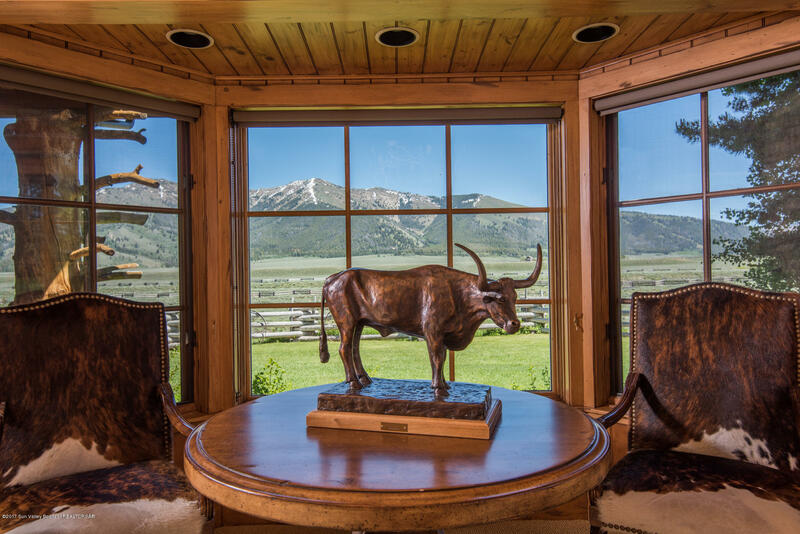 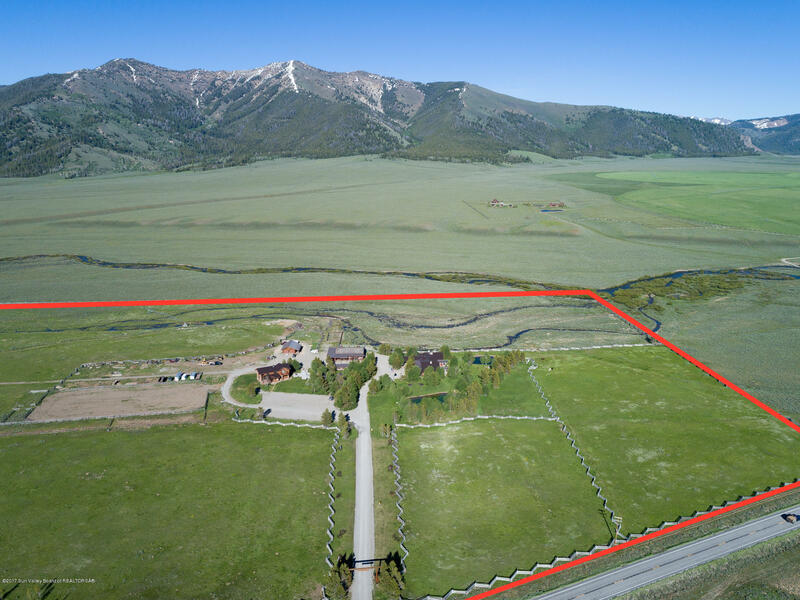 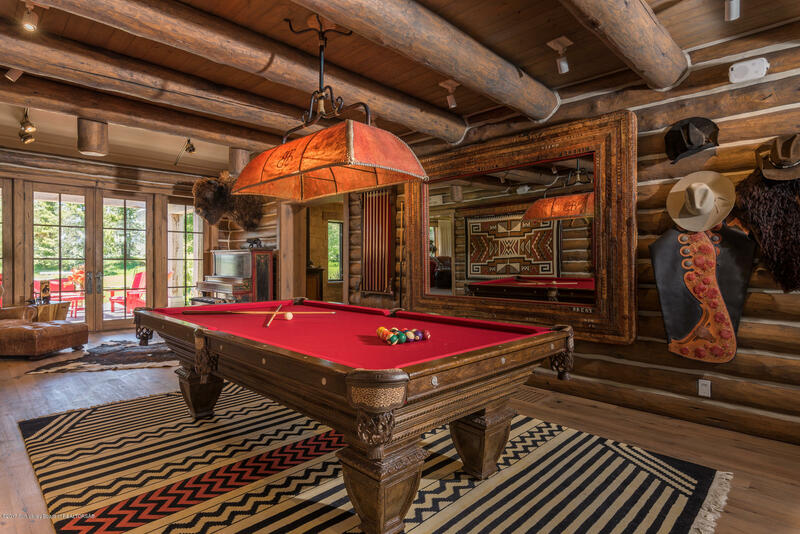 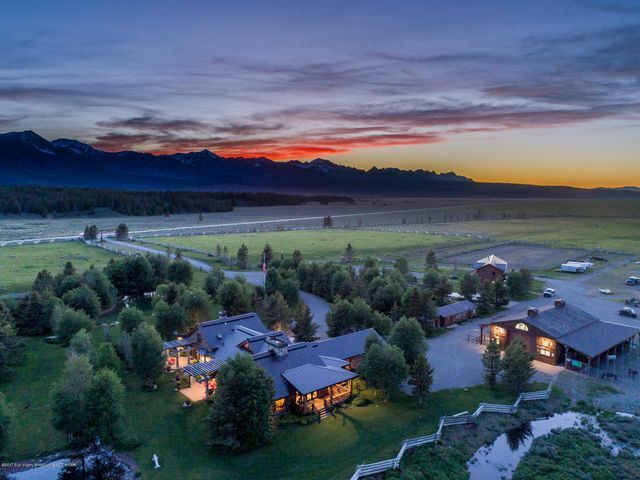 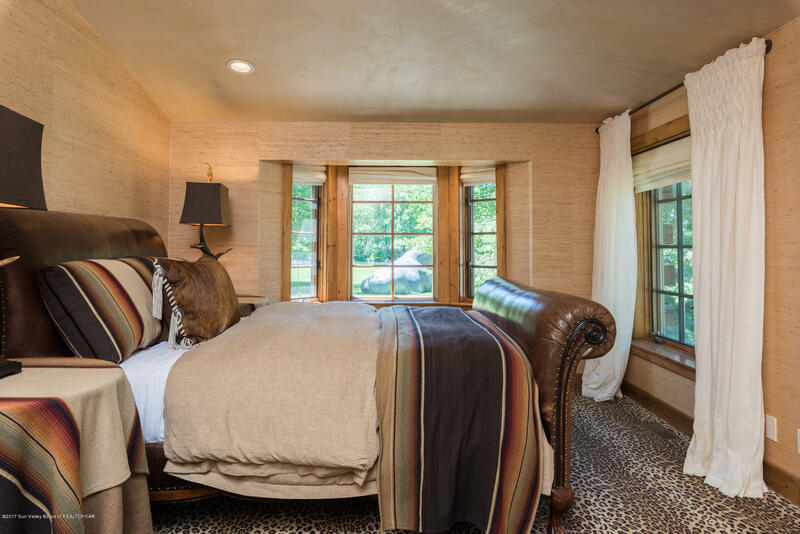 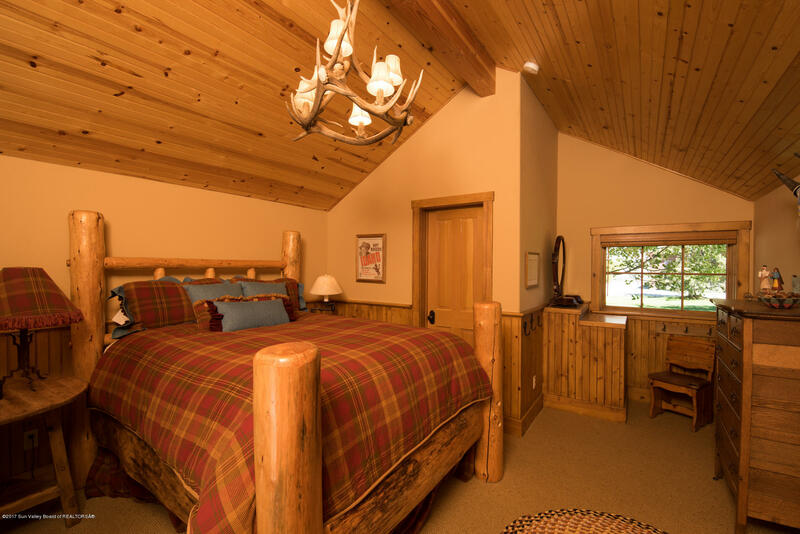 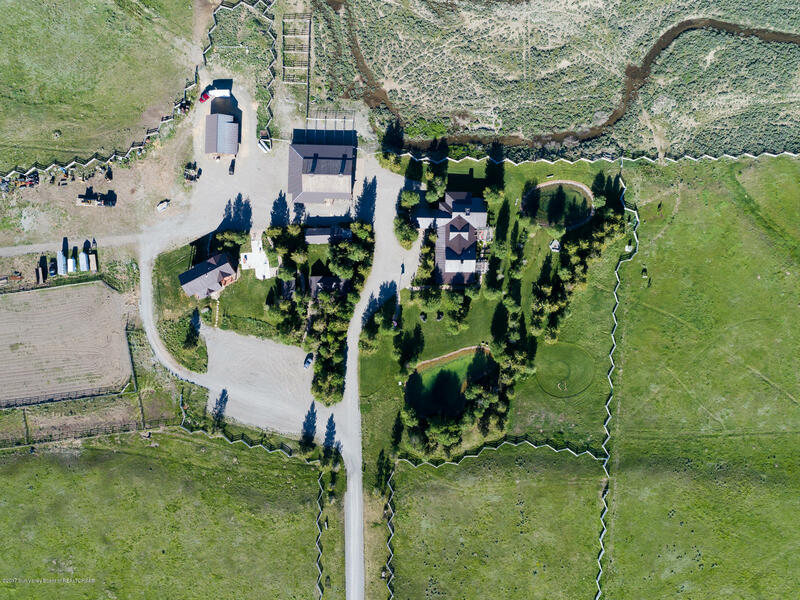 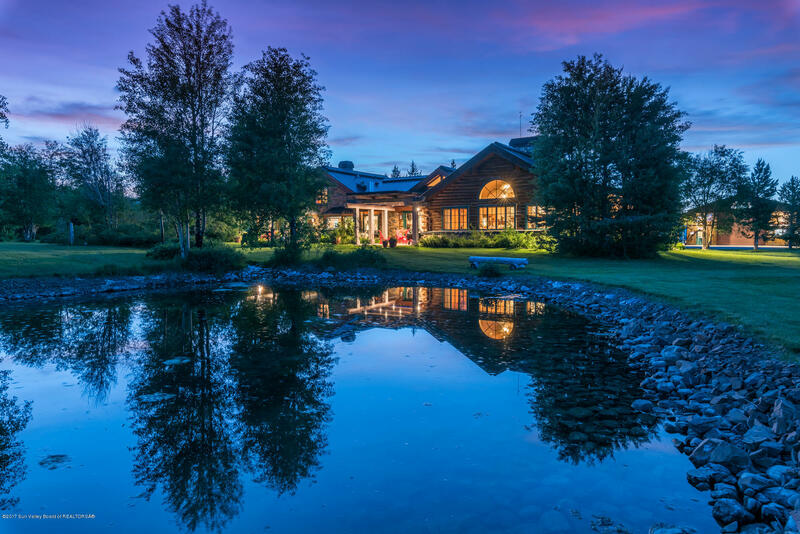 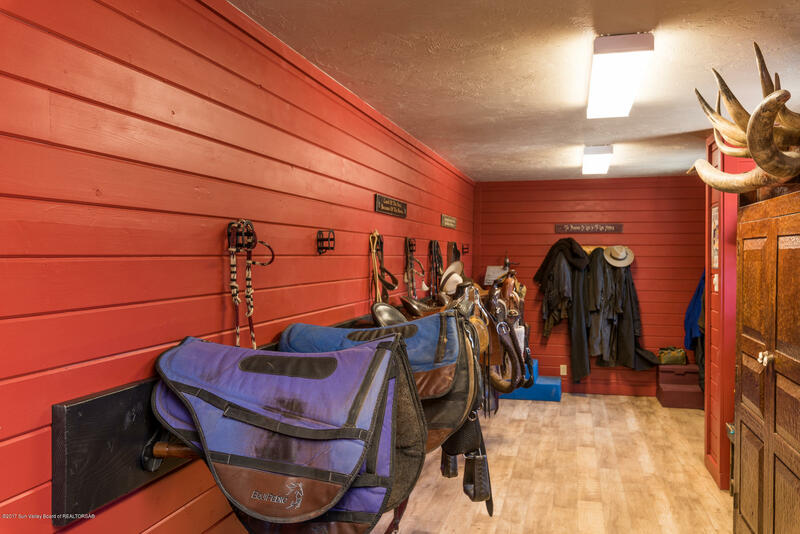 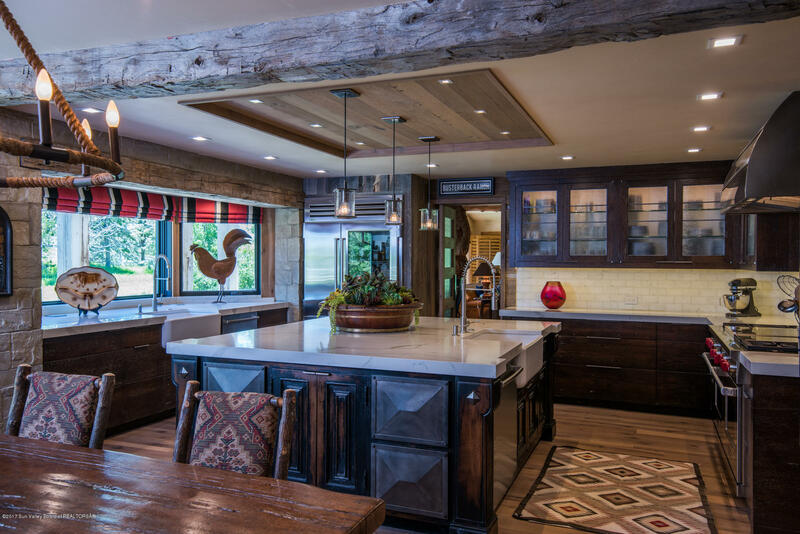 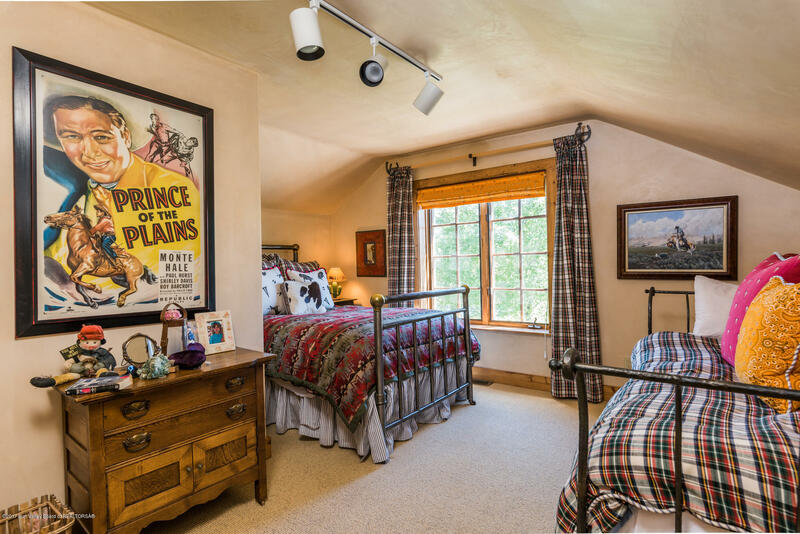 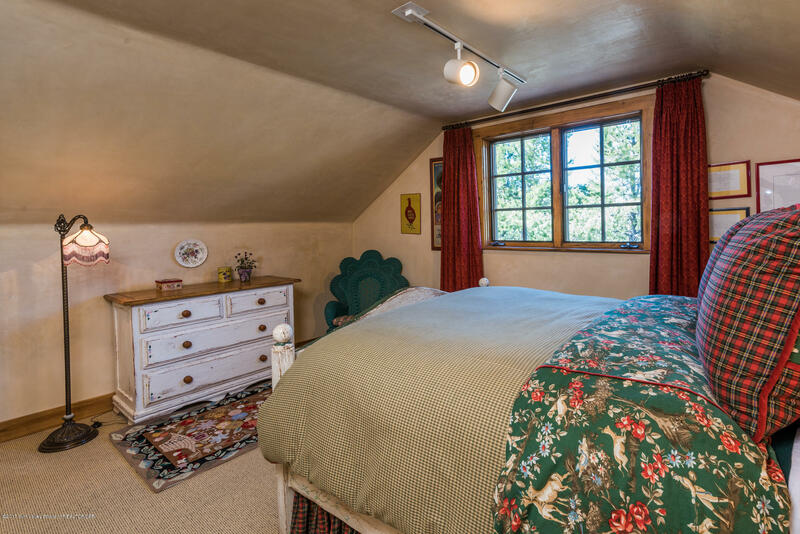 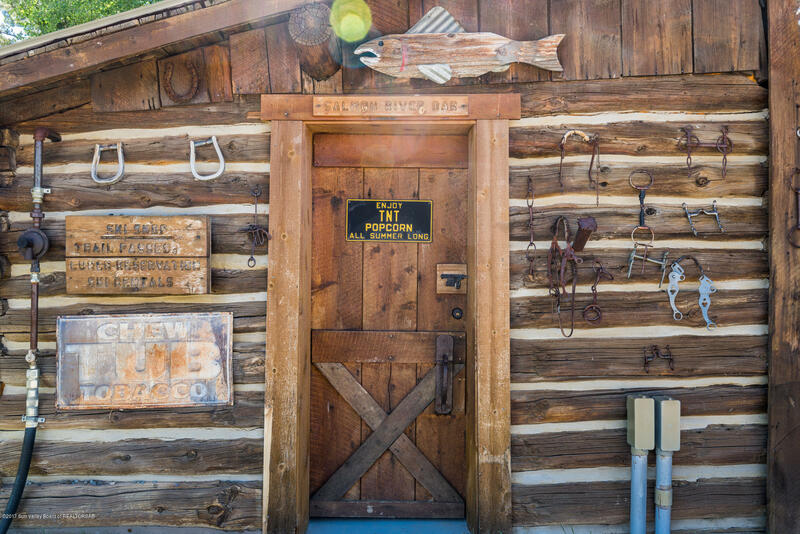 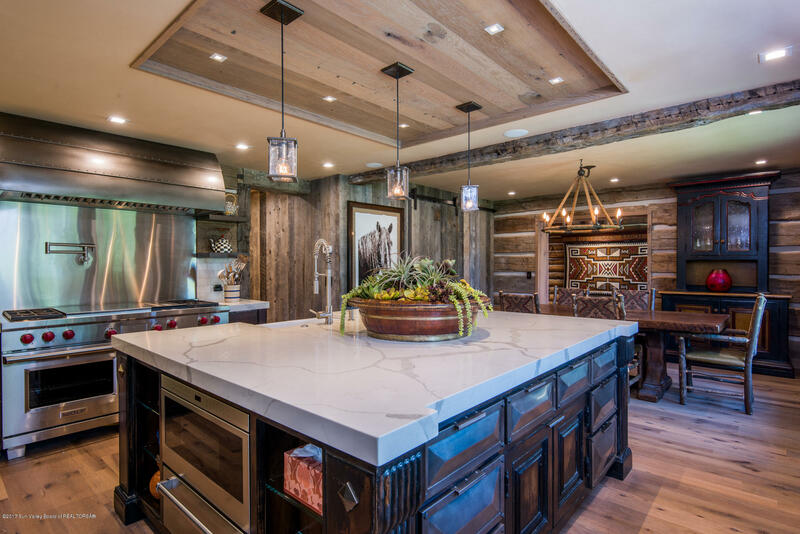 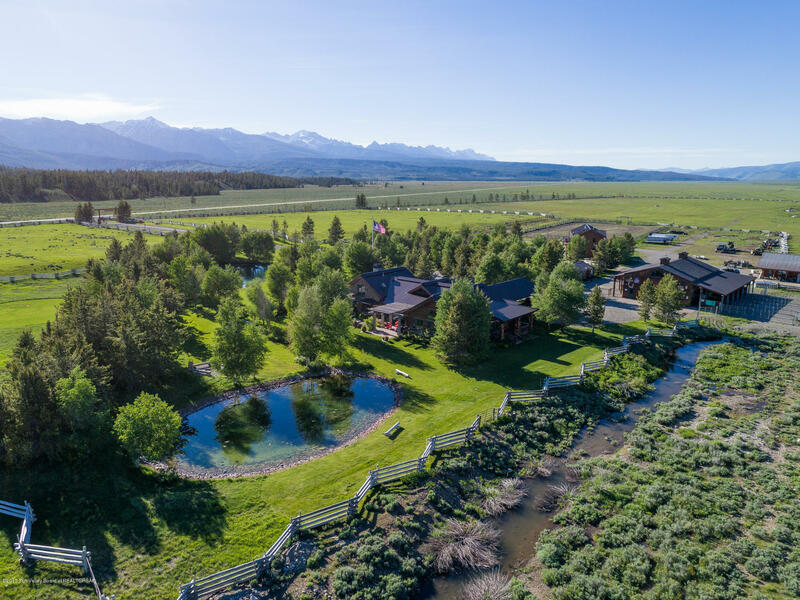 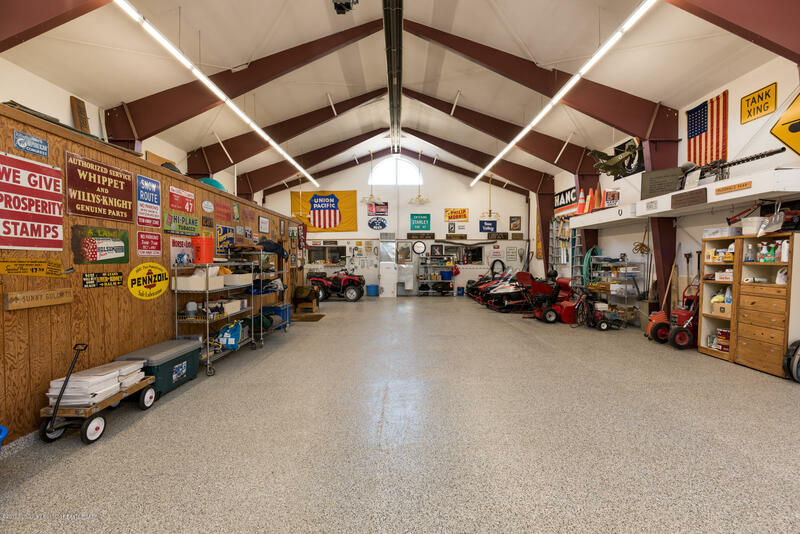 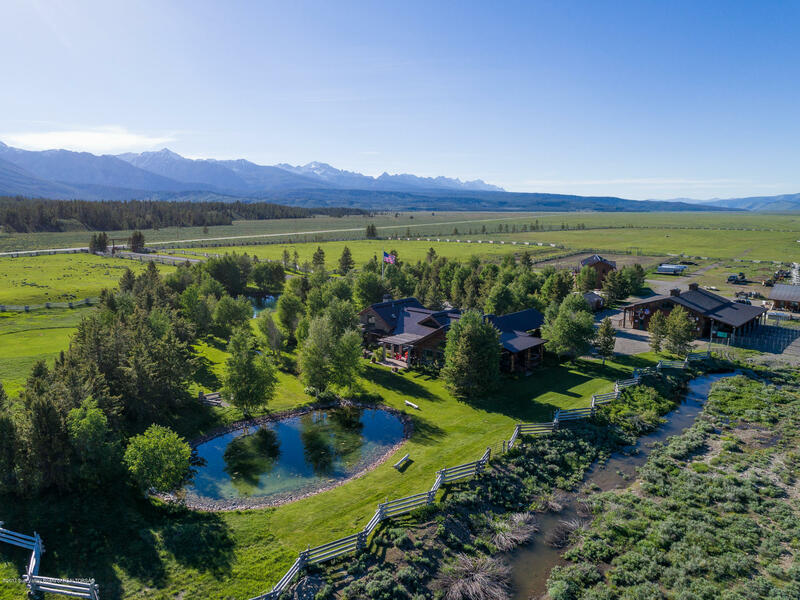 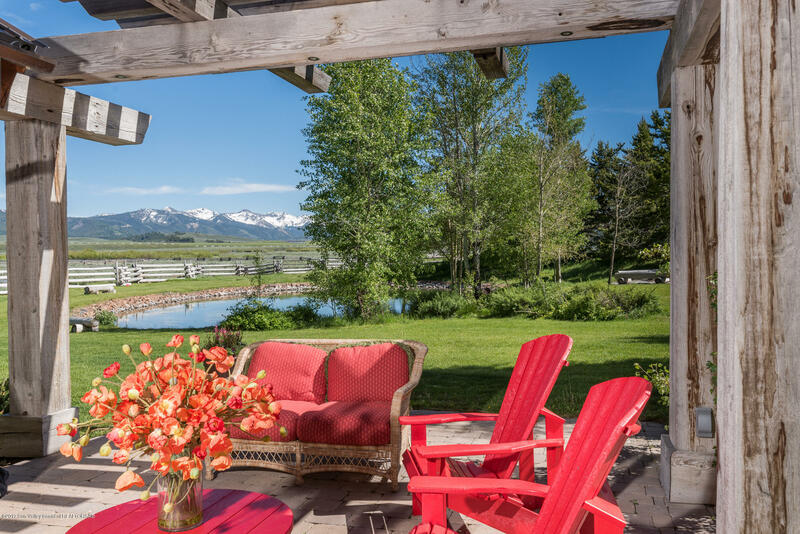 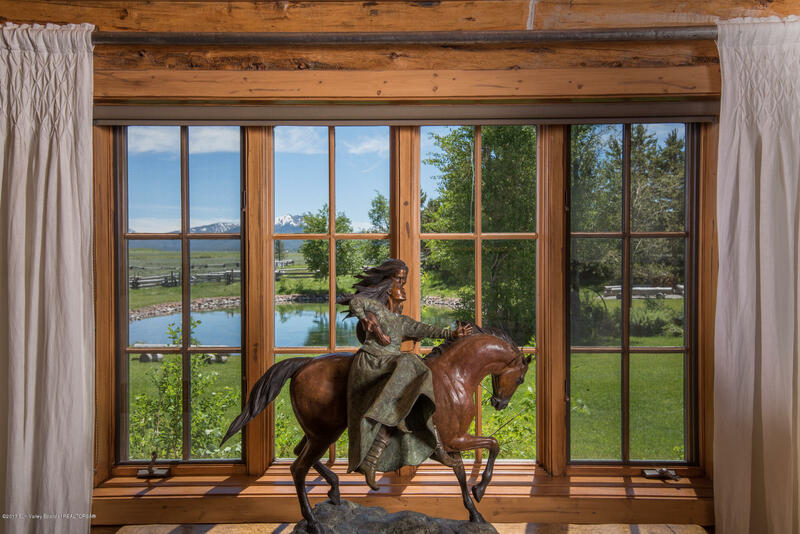 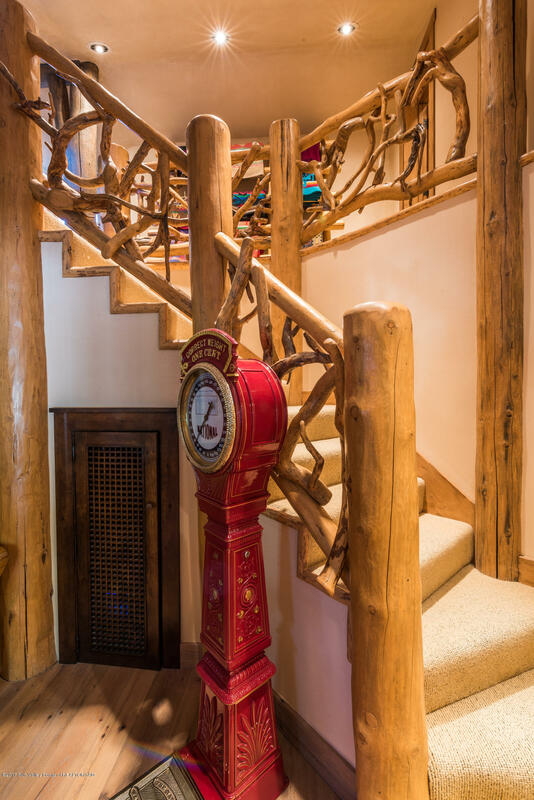 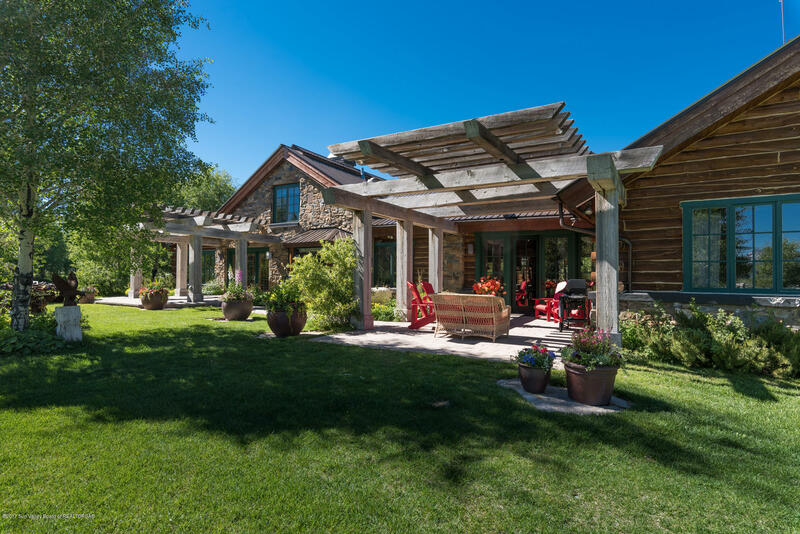 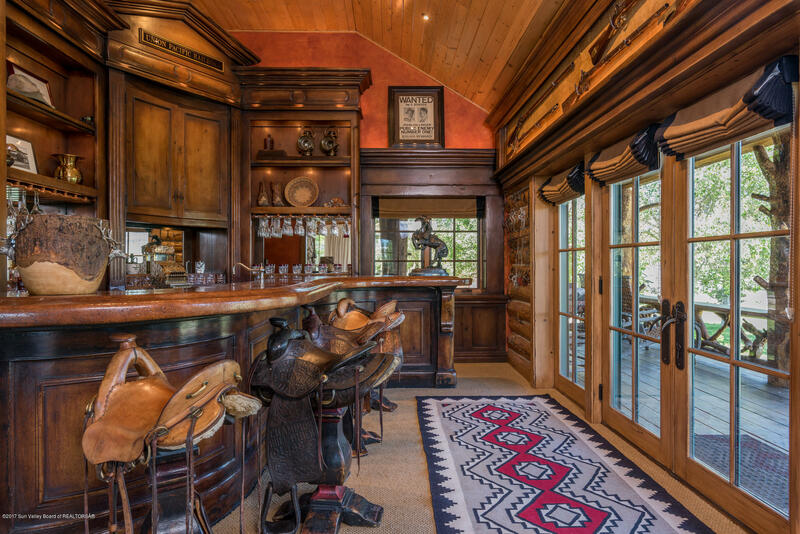 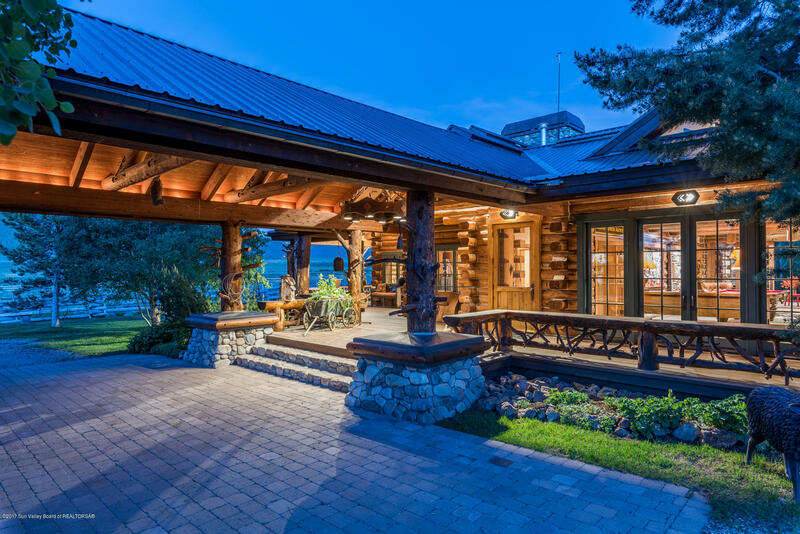 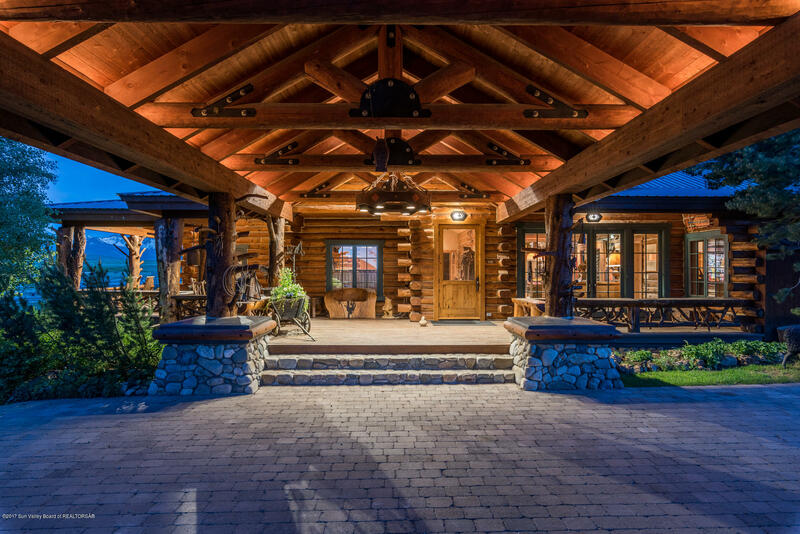 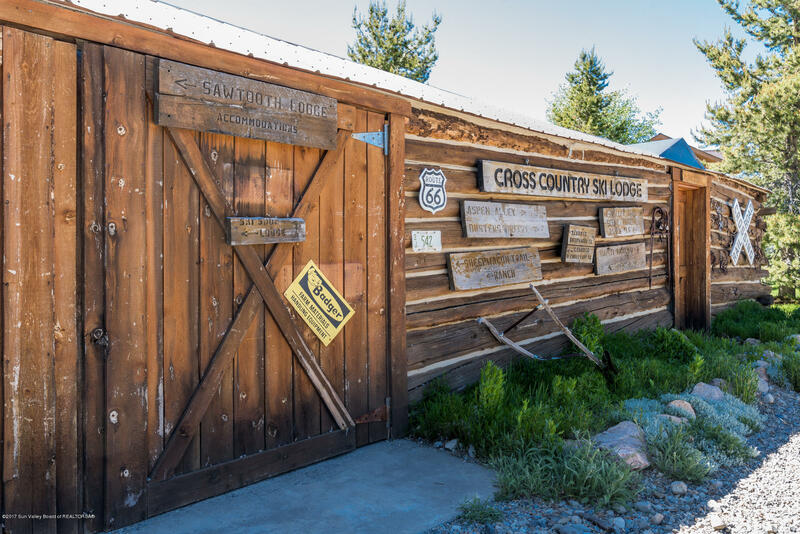 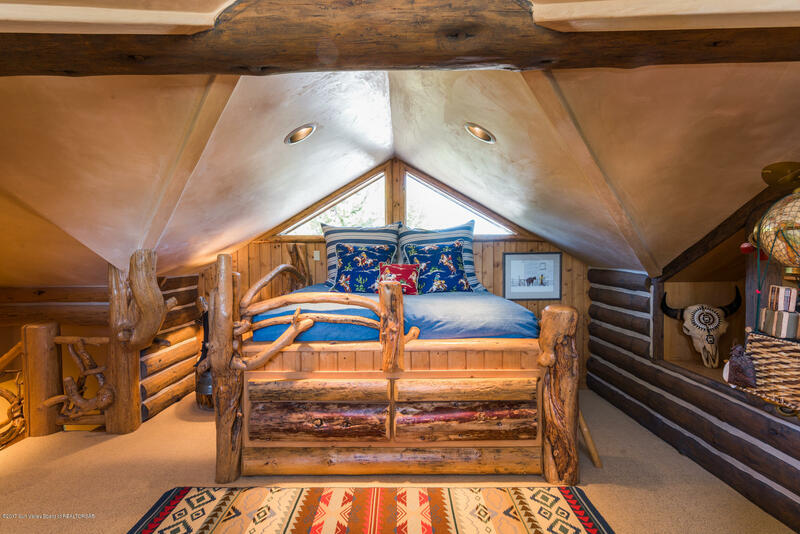 With the splendor of the Sawtooth Mountain Range and its magnificent sunrises and sunsets, abundant wildlife, and expansive, star-filled night sky outside your front door, there is no better place to hang your hat and call home.